V 90. epizodi Alarme se bo s posebnim gostujočim miksom predstavil slovaški producent in DJ, Isama Zing. Spoznajte soustanovitelja kolektiva in založbe Mäss pred njegovim premiernim nastopom v Sloveniji v petek, 30. januarja, v okviru festivala Ment. "The Hammerburst has a 6-round burst fire mode and a 78-round magazine. 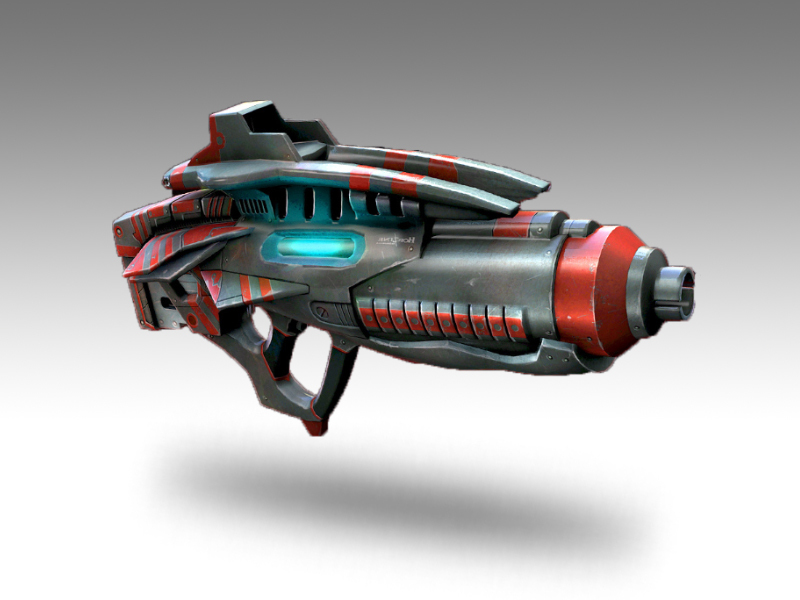 The Hammerburst features a relatively short barrel and compact size, and excels in medium to long-range combat, as the burst fire can be fired from distances close enough to hit and far enough to not be seen, while tracking targets before they get to cover."